We will be at the French Fashion Week (FFW) that will take place for the first time in Vienna from 7 till 12 March 2016, the objective consisting in presenting brands and French designers. 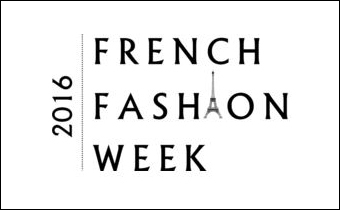 A fashion show in the luxurious local of the French Embassy in Vienna will mark the official launch of the French Fashion Week 7 march, 2016. 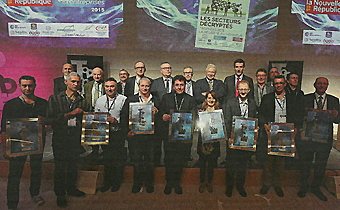 "THE CUSTOM-MADE PRODUCT IS NOT ANY MORE A LUXURY"
The company C2S, in Courlay, France, has become the European leader of tailored shirt. 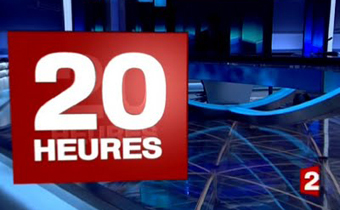 Already present in New York, the company intends to increase its sales overseas : from US to Asia ! 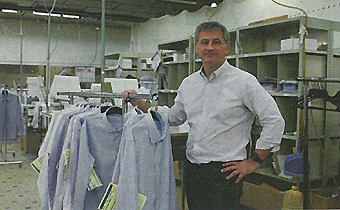 "This year, over 3,000 made to measure shirts have been sent to the United States. Results have even exceeded our goals. 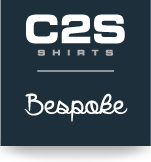 We are aiming to 20,000 shirts in the following 5 years." The quality of our made in France bespoke shirts is the result of a perfect cutting, a neat fabrication and a selection of the best fabrics. 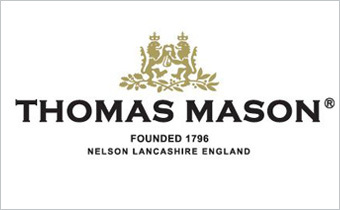 A close partnership has been developed with the Italian weaving mill ALBINI GROUP for their obviously top range fabrics line “THOMAS MASON”. Their more specifically double-twisted yarn fabrics among them cottons coming from Egypt are of an exceptional quality.